The Carolina Fly Fishing Club (CFFC) is a charter club of the Fly Fishers International (FFI)www.flyfishersinternational.org/ and was established in August 1, 2006. CFFC is a gathering place for local cold water, warm water and saltwater fly fishermen, women and children of all skill levels. This club offers quality monthly meetings with informative educational programs for the continued development of fly fishing, fly tying knowledge and casting skills. CFFC also coordinates fly fishing trips and activities for the enjoyment of all members and for the opportunity of developing camaraderie between fellow fly anglers. 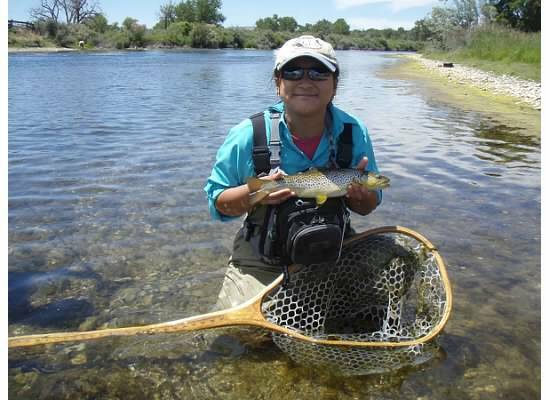 CFFC endeavors to improve fly fishing by promoting “Catch and Release”, working to preserve and restore fisheries, fishery habitats and the natural biodiversity that supports fisheries. This club also promotes, through education and practice, ethical behavior toward fellow anglers and in the use of all aquatic resources. CFFC also has a Helping Hands Program that provides help to several worthy organizations such as Project Healing Waters, Casting for Recovery, Scout Groups and 4-H programs. Volunteering our time to assist, teach or raise funds for the different projects. 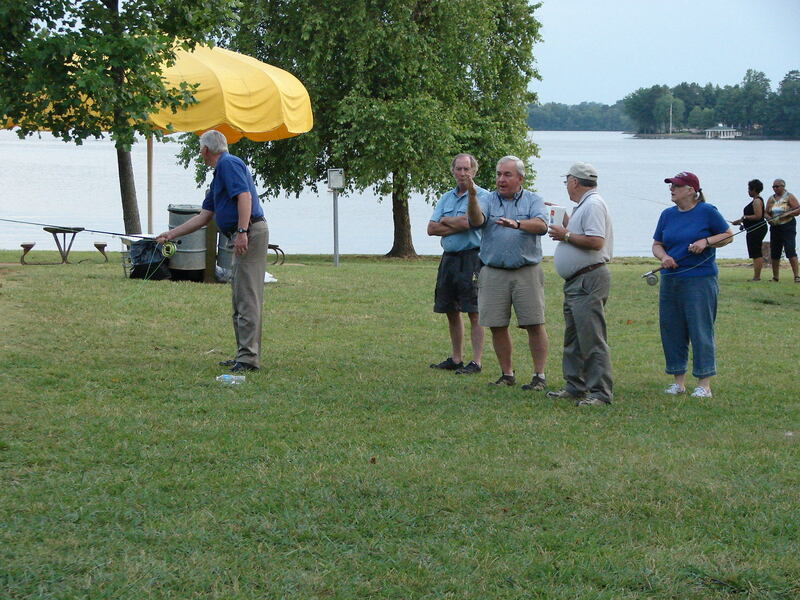 Meetings: There will be a quality program at each general meeting, with guest speakers, demonstrations, fly tying sessions, and other educational programs. Great raffle items will have tickets sold, at each general meeting, the profits used to support our goals. The meetings open to the public, and we encourage you to stop and get to know us. Follow the meeting link for a complete list of our yearly meeting schedule. 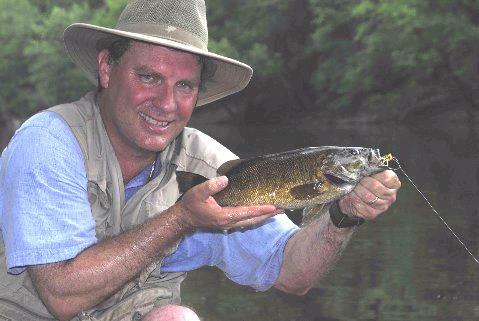 Trips and Outings: We coordinate several fly fishing outings each year. These trips include weekend trips for cold water, salt water, and also warm water fishing. 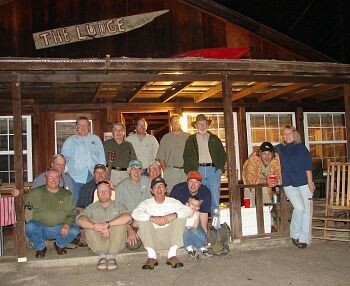 Some of our trips will be to lodges and some for camping outings. The outings may include trips to fish local waters as well as prestigious locations throughout the nation. Plus we have a “Let’s Go Fishing” location on our Forum that you can see if anyone wants to join you for a trip. Follow the Trips and Outings link for a complete list of our yearly trips schedule. Education Classes: We provide several classes including Basic Fly Fishing and Fly Tying for beginners, lessons for more advance folks for casting, fly tying, where and how to catch fish plus other classes that will help better your knowledge of fly fishing. Follow the Education link for a complete list of our yearly programs schedule. You will find the CFFC to be a great group of folks who enjoy fly fishing and are more than willing to share their knowledge and experience. If you want to see what functions and activities our club will provide please look at the Activities and Education sections for more information.